SUPER FUN, AWESOME PERFORMANCE AWD!! 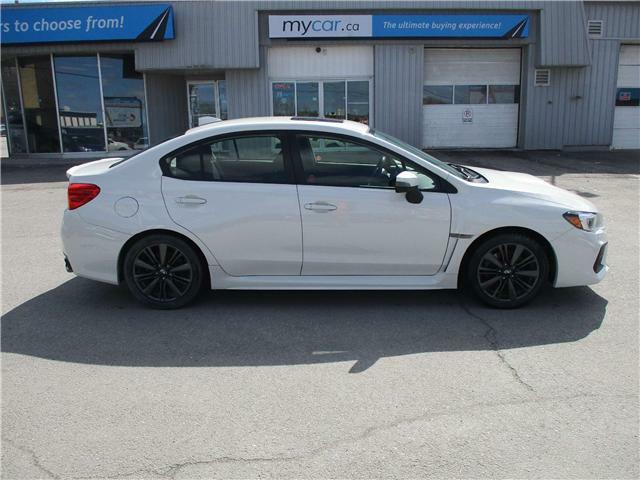 $31,495 x 96 Months @ 4.99% APR (estimated financing rate, cost of borrowing $6,733). $0 down payment. 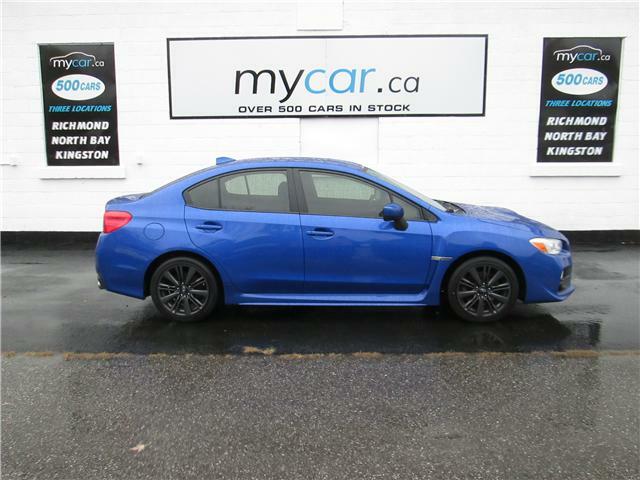 SUNROOF, HEATED SEATS, BACKUP CAM, AWD ROCKET!! $25,995 x 96 Months @ 4.99% APR (estimated financing rate, cost of borrowing $5,558). $0 down payment. 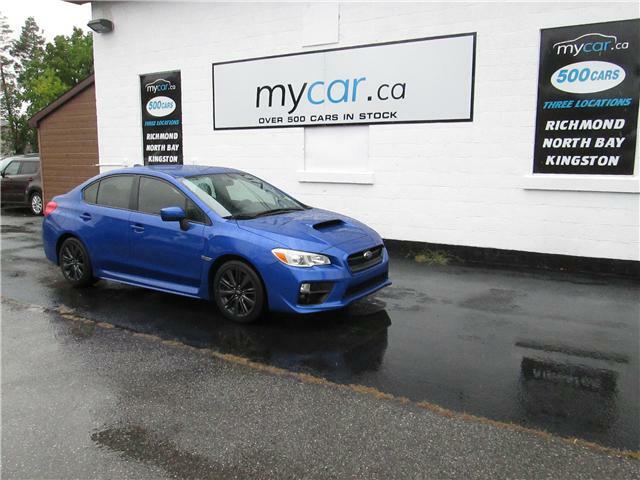 WRX, AWESOME COLOUR COMBO, AWD BEAUTY!! 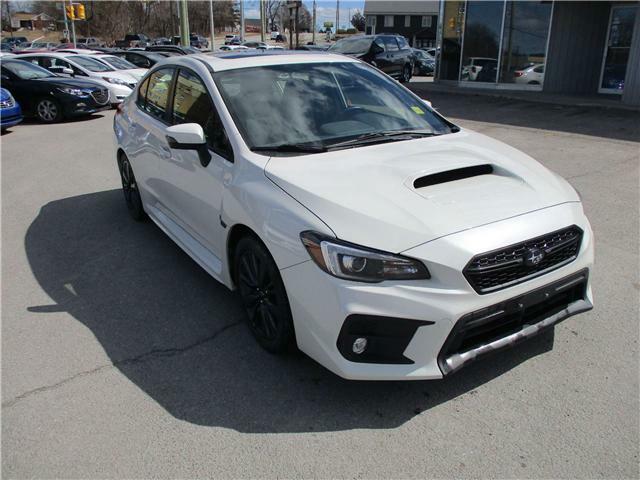 $23,995 x 84 Months @ 4.99% APR (estimated financing rate, cost of borrowing $4,457). $0 down payment.